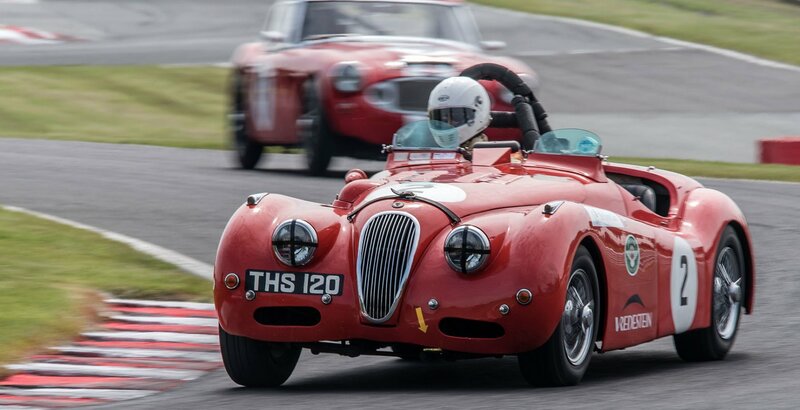 The XK challenge, now in its 21st year kicks off the 2019 season with its first round taking place at Donington Park Circuit. Racing along side AMOC the XK challenge provides a look back to some heady days of racing. Jaguar racing at its most beautiful.